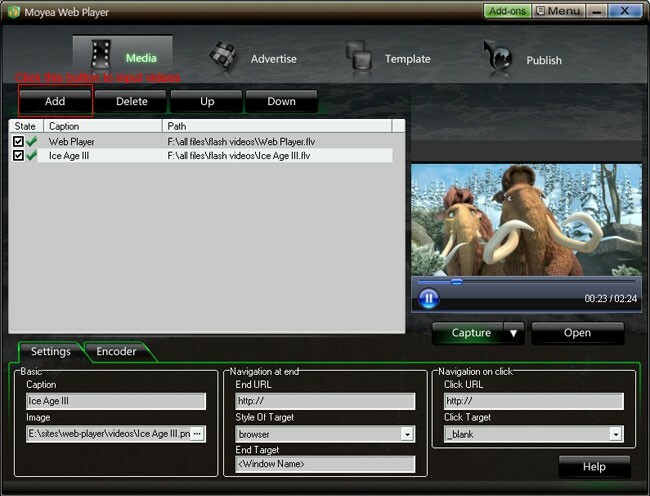 Flash video, also known as FLV, is a media stream format. 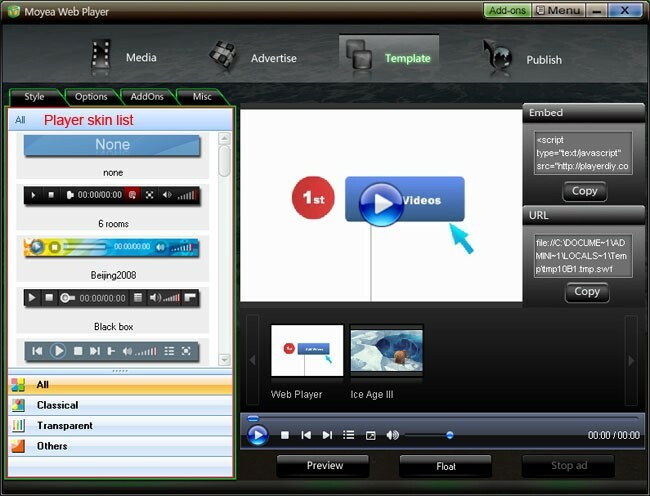 Flash video is composed of a video bit stream and an audio bit stream. The video bit stream that is commonly used is H.263 video standard, which is also called Sorenson Spark. The audio bit stream that is found in most Flash files is encoded as MP3. It should also be noted that FLV files support other forms of audio such as AAC and ADPCM. Flash video is now the most popular media stream format on the Internet. Notable users of the Flash video format include YouTube, Google Video, Yahoo! Video, metacafe, Reuters.com, and many other news providers. 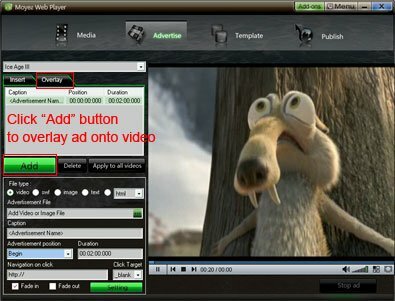 Flash video player, also called FLV player, is a tool that can play Flash FLV and H.264 coded MP4, MOV, 3GP, 3G2, etc. It supports both local FLV files from PC and from internet streaming content. The most frequently used FLV Player for PC is, for example, FLV Player by Martijn de Visser and VLC media player. On the other hand, the Flash video player for internet is operated by addons from adobe flash player and it can be created by adobe flash cs4 due to the fact that the FLV Player itself is a SWF file. Many people think it’s very difficult to realize playing videos on their own website, blog, forum or e-store, because it’s difficult for them, who don’t know any coding knowledge, to customize an own-branded web player like YouTube player for web. So if they want to play videos on their own website, they have to compress their videos size to 10 mins or smaller and upload to YouTube, and then get the embed codes of the videos for embedding onto website. Although they know the drawbacks like the videos will belong to YouTube, the video quality will be lower, etc. 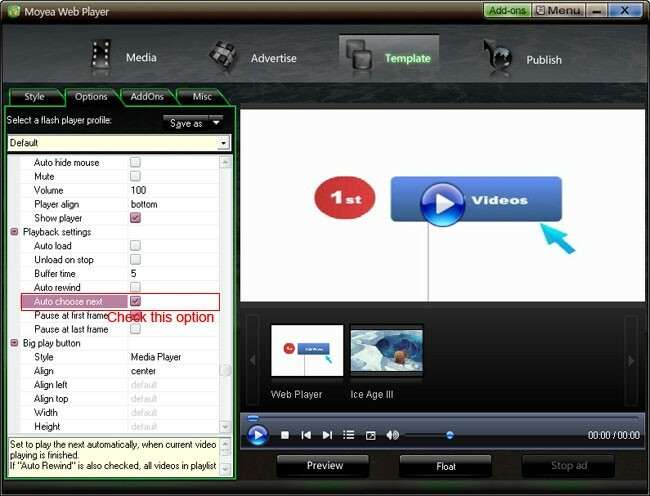 In fact, it’s not difficult to customize a skinning web flash video player. Below steps will introduce a way to customize a skinning web player with full-screen capability and playlist. At present, this way is the easiest one, which only needs a few mouse clicks. Step 2: Input flash videos you want to play on webpage into Moyea Web Player (If your videos are not flash videos, please convert them to). Step 3: Choose a player skin(here, I use the default one), and remove the embed code area. Note: 1. mwplayer.swf is the actual web flv video player. If it resides in another directory, then point to it with a relative path (e.g. /video/mwplayer.swf) or an absolute path (e.g. http://www.yourdomain.com/video/mwplayer.swf ). 2. '500','450' is the width and the height of the player, you could change them to change the player size. Step 7: The flash video player will appear on your website.